Despite its position at the center of a tumultuous region that has drawn substantial international attention and intervention over the decades, the Central African Republic is often overlooked when discussions turn to questions of postcolonial development, democracy, and change in Africa. 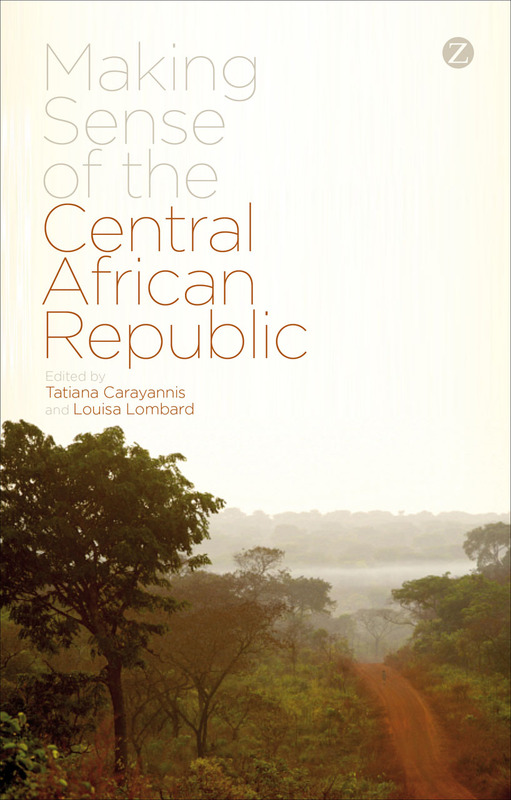 This book seeks to remedy that oversight, bringing together the foremost experts on the Central African Republic to offer the first in-depth analysis of the nation’s recent history of rebellion and instability. Gathering contributions from nearly every scholar and international policy maker who has written on the Central African Republic in recent years, the book presents a close look at the two major coups of the past twenty years, the successes and failures of attempts at international intervention, the ongoing series of UN and regional peacekeeping efforts, and the potential for peaceful, democratic change in the nation’s future.